Wash and prepare celery and carrots. Cut both in sticks and transfer to container. 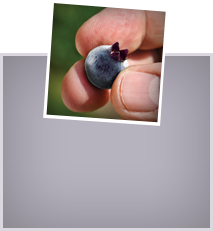 Mix Ricotta and Gorgonzola with wild blueberry juice. Season with grated orange peel and pepper. 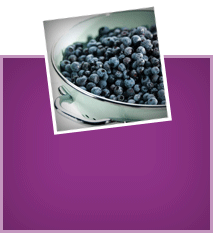 Gently stir in blueberries. Transfer sauce to container. 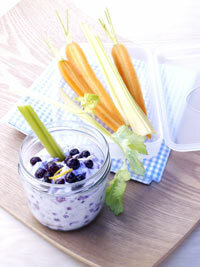 Dip veggies into wild blueberry sauce and enjoy for lunch at the office or include in a picnic basket. Serve with baguette or rolls if desired.